Today marks the start of Global Entrepreneurship Week (14-20 November). 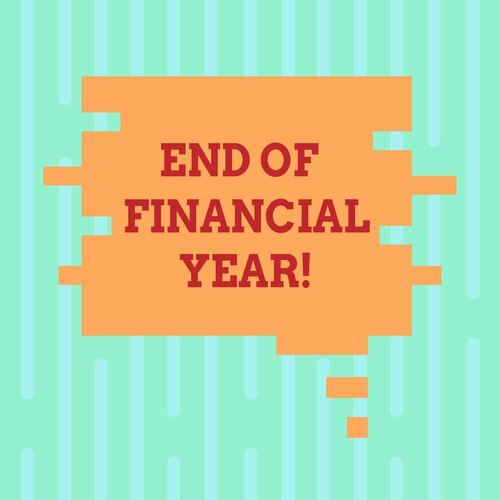 Here at WorkflowMax we’re dedicated to helping businesses and startups achieve their dreams, so we love to celebrate entrepreneurship in all its forms. To mark the occasion we’ve compiled 20 inspiring, amusing, intriguing, entertaining, and invigorating TED talks from speakers around the world. 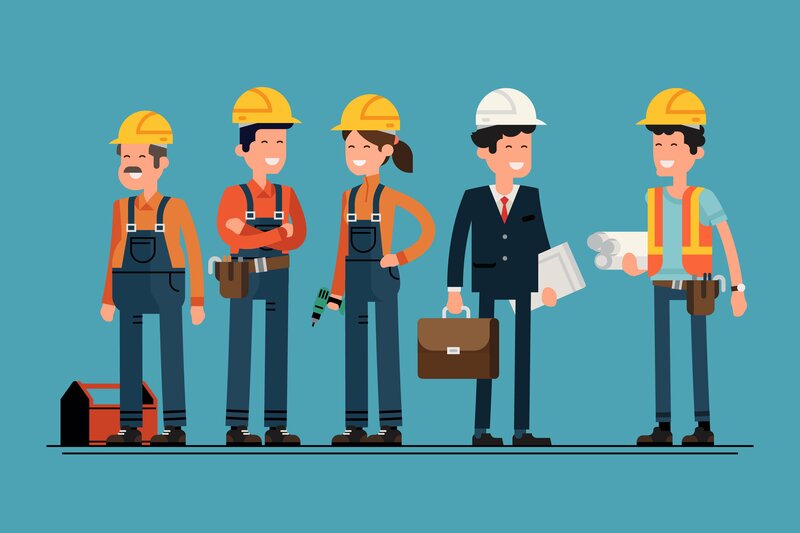 These people are from different industries and backgrounds, but all have one thing in common - great advice for entrepreneurs. So grab a sandwich, get comfortable, and prepare to have your mind blown by these inspirational thought leaders. 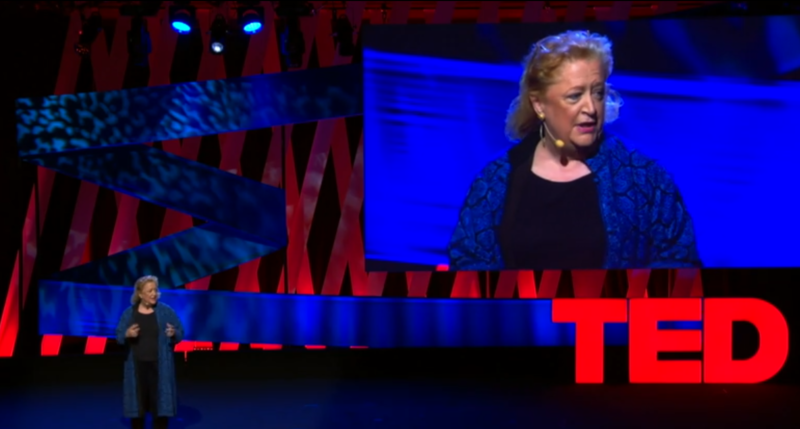 Five time CEO, influential business leader and author Margaret Heffernan is always a joy to listen to. In this amusing talk Margaret compares management models to the pecking order of hens. Her “super-chicken” metaphor describes a business which encourages competition between employees. Highly critical of this kind of management, Margaret argues that instead of trying to “outpeck” each other, when should encourage employees to be mutually supportive because it actually achieves better results. This talk really makes you evaluate your management style. Comparing modern business leaders to those in the military, Simon questions why we don’t encourage sacrificing ourselves to help others. He makes a compelling argument that great business leaders make their team feel safe from danger, in the same way military captains do. A thoughtful comparison and engaging speech. Already a popular musician and entrepreneur, Amanda made a radical decision in 2012 when she chose to leave her record label. In a controversial move she turned to her fans for funding, creating the world’s most successful music crowdsourcing project and raising $1.2million. 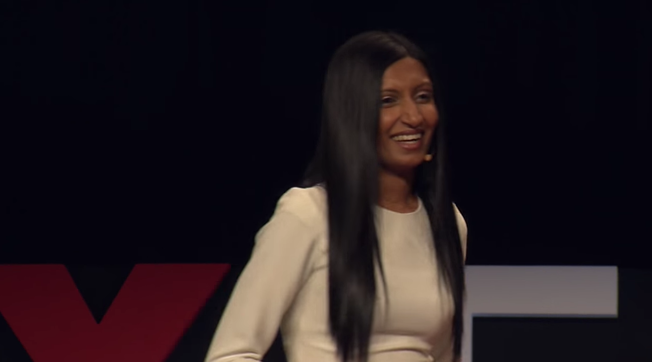 In this powerful talk she explains her everlasting belief in what she calls ‘The Art of Asking’. Many people go through life afraid or ashamed to ask others for help, but ultimately we’re a communal species, and the ability to ask for support is essential to both our success and humanity. A powerful lesson no matter what industry you work in. 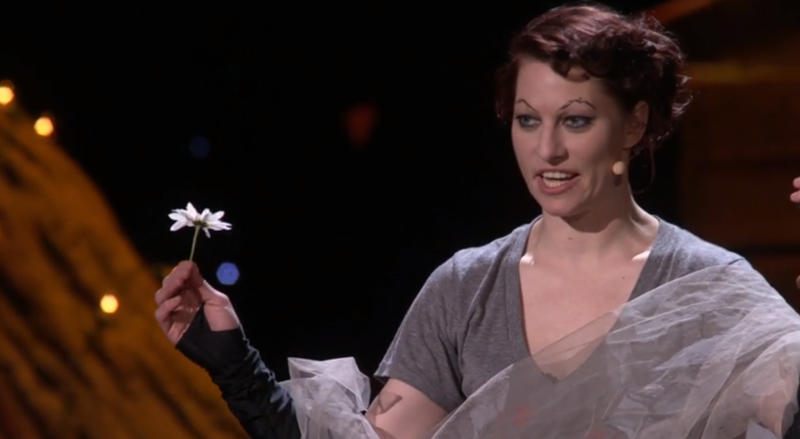 Ok, this is an oldie from 2009 (and not an official TED talk) but I couldn’t possibly leave it off the list! Striking the perfect balance between comedy gold and useful insights, Ross describes an outstanding customer service experience involving a hotel attendant, Maria Garcia. Throughout his talk Ross had me laughing out loud at my computer; and he makes an excellent argument about the importance of small gestures. Definitely not to be missed for anyone in a customer facing industry. YouTube: Why is this customer service story SO inspiring? A hugely successful tech entrepreneur, Stephanie Shirley founded an all-women software company in the 1960s. It was ultimately valued at $3 billion, making her 70 team members into millionaires. In this inspiring and amusing talk she explains how she upended gender expectations, and shares her thoughts on identifying ambitious women. TED Talk: Why do ambitious women have flat heads? 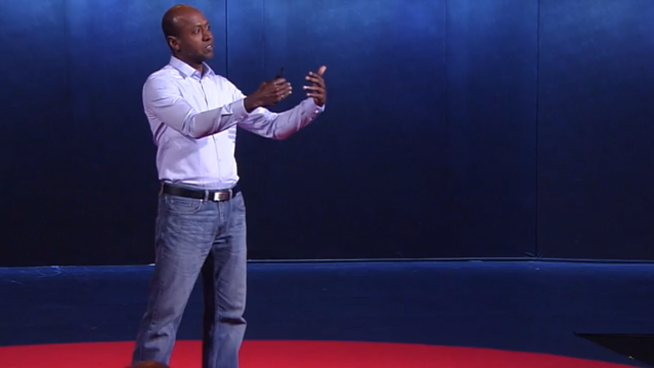 Navi Radjou grew up in India and is an expert in ‘jugaad’, or frugal innovation. Drawing on his years of experience Navi shares his top three principles for how we can do more with less. This talk emphasises the importance of creative problem solving, and should hold a lot of interest for anyone trying to run a business with limited capital and resources. 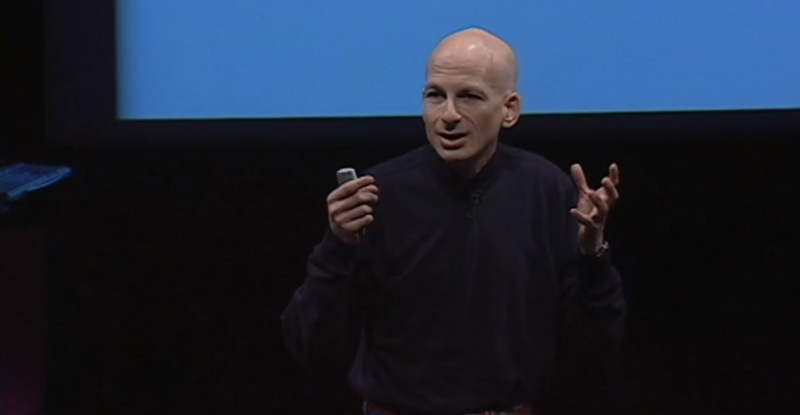 Blogger, entrepreneur and marketing guru Seth Godin shares his strategy for spreading ideas in this famous talk. He argues that in a world of competing options, bad or bizarre ideas are more likely to garner traction than anything ordinary or dull. Even sliced bread wasn’t popular until 15 years after its launch, when advertisers finally pushed the right buttons. An important watch for anyone in marketing. Young and enigmatic Brazilian entrepreneur Bel Pesce breaks down five myths that are preventing your dream projects from reaching fruition. After writing a hugely successful e-book about her experiences in Silicon Valley, Bel opened her own entrepreneurship school called FazINOVA which is dedicated to helping young students fulfil their ambitions. Leader of the BCG’s Strategy Institute, Martin Reeves is an expert in business planning and strategy execution. 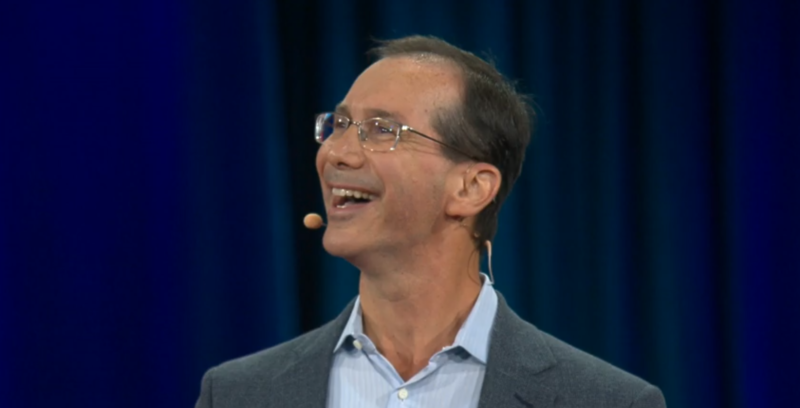 In this talk he uses the human immune system as a metaphor for corporations. He highlights six principles (inspired by living organisms) that leaders can use to build resilient businesses, ones that will survive and flourish in the face of change. 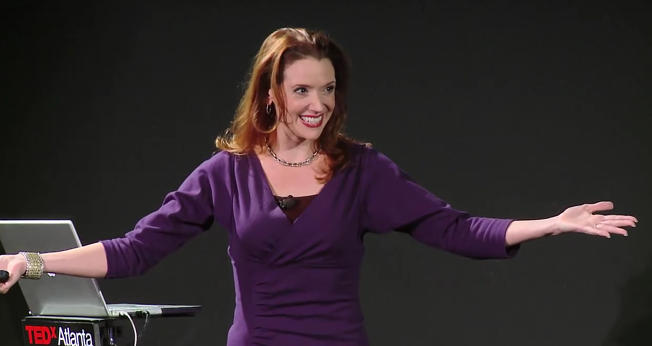 Sally Hogshead is the Chief Executive Officer of Fascinate and a professional speaker. By just 24 years old she had skyrocketed to the top of her industry as the most award-winning advertising copywriter in the U.S. In this excellent speech she uses scientific principles to teach us how to make any topic ‘fascinating’ - including ourselves. Essential viewing for marketers. A little kiwi inspiration...Anna Guenther is the founder of PledgeMe, a New Zealand based crowdfunding platform launched in 2012. Through their website over 1,000 projects have succeeded and $12.5 million worth of funding has been raised. Leading her company with the self-bestowed job title of ‘Chief Bubble Blower’, Anna’s optimism is infectious. 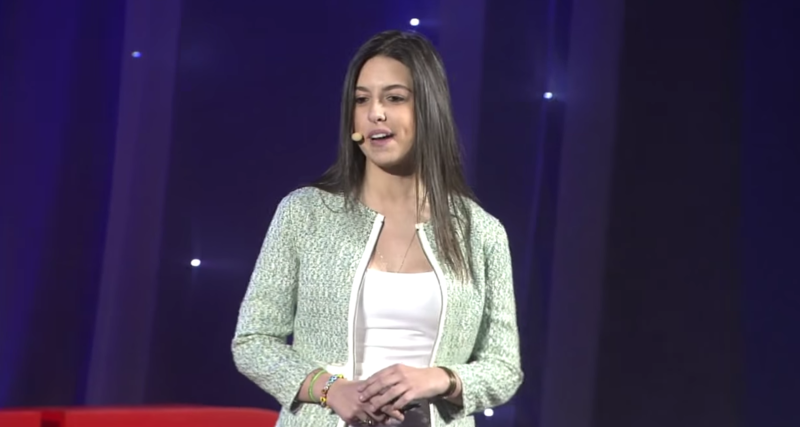 In this talk she explains why she believes crowdfunding is going to change the world. Marsh delivers an amusing and down-to-earth talk about something all entrepreneurs struggle with - maintaining a healthy work-life balance. He draws on his own experience after hitting a brick wall and realising that his demanding career was making him desperately unhappy. His conclusion? Your family, personal time and happiness are way too important to leave in the hands of someone else. This will encourage you to take more charge of your own life. What’s the secret to unlocking your team’s creativity? Linda offers some valuable lessons for entrepreneurs trying to maximise the potential of their staff. She comes up with tools and strategies to inspire collective creative thinking and abstract problem-solving, inspired by some of the world’s greatest innovative companies. Wesseling is a young Dutch entrepreneur, and the successful founder of several innovative Mexican restaurants in Amsterdam. He talks about his journey from being a mediocre business young business graduate to his decision to take the leap and start his own restaurant with some friends. Seeing someone so young with such ambition is always inspiring! 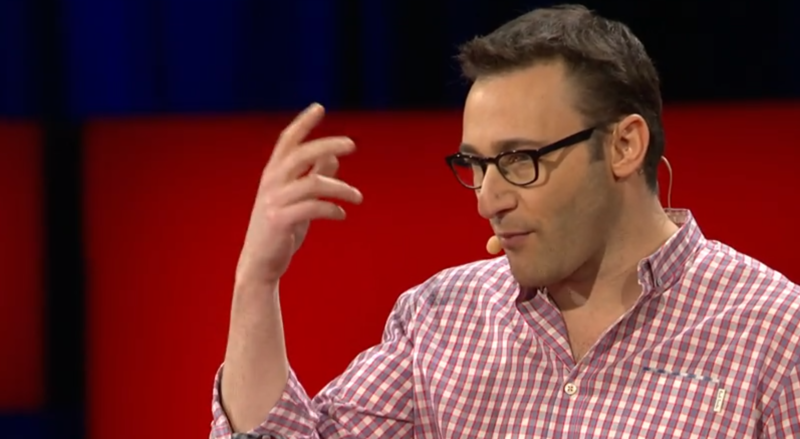 Ted Talk: Why not start your own business today? Susan Colantuono is the CEO of Leading Women, a management consulting firm that empowers women around the world. She has worked tirelessly to expose the gender bias hidden in so many workplaces and industries. In this talk she asks why so many women are stuck in middle management roles without progressing further, and shares a surprisingly simple piece of career advice for women everywhere. After hitting a personal and professional wall, software engineer Shama decided to take a radically different life path and founded startup company Sunfed Meats. Sunfed Meats create plant-based, environmentally friendly vegan foods that mimic the taste and texture of animal meat, while containing more iron and protein. 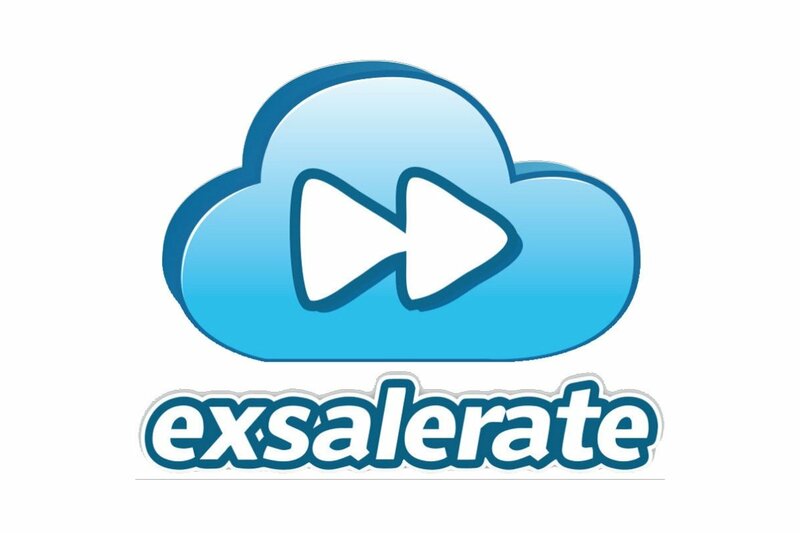 The company has already attracted $1.2million from overseas investors. In this talk Shama shares her journey and the challenges of engineering a revolutionary product from scratch. Corazza believes that thinking ‘out of the box’ is not a luxury, but a necessity for us to preserve our dignity as human beings. He describes the box as the boundary between what we know, and what we are yet to think about. Unfortunately, the box feels ‘safe’ and many of us fall into the trap of staying in its confines. Journalist and best-selling author Gayle Tzemach Lemmon makes a compelling argument that all over the world, women entrepreneurs are the hidden key to greater economic development. Smaller gender gaps are directly correlated with better economic competitiveness… But they’re so frequently overlooked and underestimated. A powerful talk that no female business owner should miss. Carrie Green started her first business at the age of 20. In just a few years she’d taken her online company global, and was receiving over 100,000 hits on her website every month. In 2011 she founded the Female Entrepreneur Association (FEA), which aims to empower and inspire female entrepreneurs around the world by publishing their stories and building a global network. A very inspiring speaker - if you can keep up with the speed that he talks! 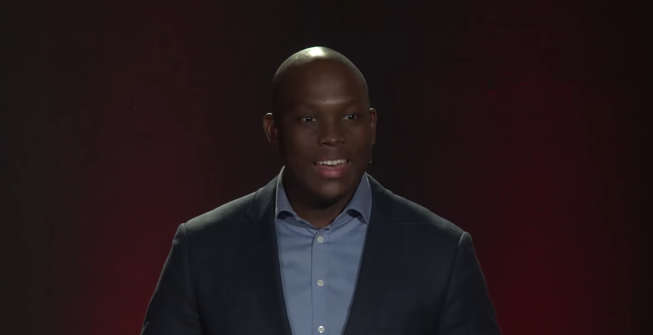 Thembekwayo is high energy to say the least. He argues that small business models are a waste of time, you need to start thinking in a ‘big business’ frame of mind from the outset. This means developing a radically new form of thinking, and understanding the lifecycle and ecosystem of entrepreneurship in places like South Africa. As the COO at the helm of Facebook, Sheryl Sandberg is charged with a massive responsibility - monetising the social media platform while keeping its 1.7 billion users happy. She’s also very familiar with the challenges facing women in the business world. Illustrating her argument with insightful and witty anecdotes, she offers a compelling piece of advice for women everywhere. An oldie but a goodie, this 2009 speech is one of the most viewed TED talk videos of all time. Dan Pink famously examines the puzzle of motivation in the workplace - something almost all managers struggle to understand! Using engaging stories to illustrate his points, Dan explains that traditional rewards aren’t as effective as most managers think. As both a musical conductor and business consultant, Itay Talgam brings a unique perspective to the study of management and leadership. He refers to the different styles of 20th century musical conductors, using their techniques to teach us lessons about team collaboration and leadership. He believes that creating a great company requires many of the same skills as conducting a beautiful symphony; like listening, reacting, and empowering others. Bill Gross has founded a lot of startups, and this piqued his curiosity about why startups succeed. He was motivated to gather data from hundreds of different companies to pinpoint the real recipe for startup success. To his surprise, one common factor stood out from all the others. 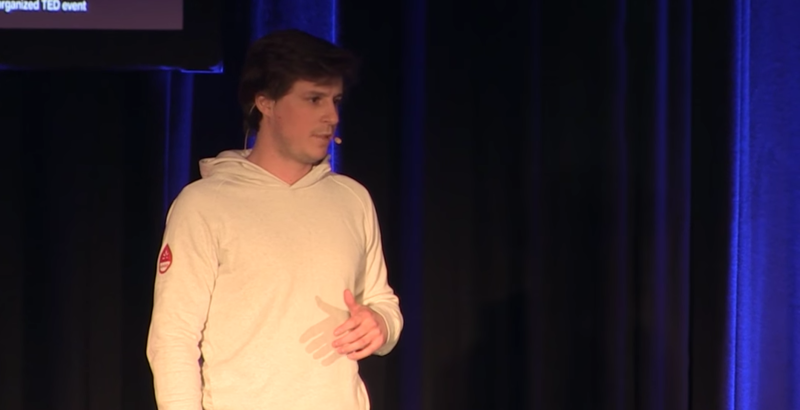 In this talk he shares what that factor is, and why startups succeed or fail. Another of the most viewed TED talks of all time, and it’s easy to see why. 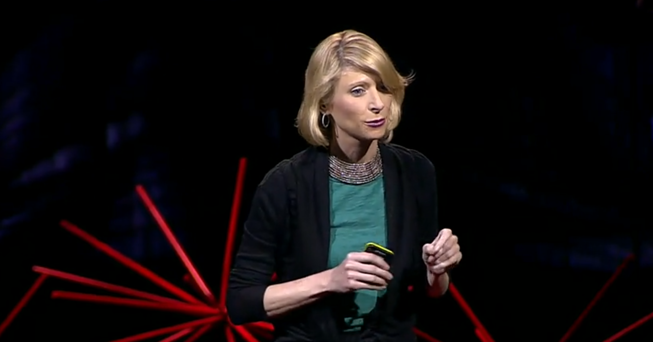 Social psychologist Amy Cuddy shares her research about the incredible effect of body language on our state of mind. Something as simple as the way you stand (or sit) can influence your physiology and mental state, and have a profound effect on the way others perceive you in the workplace. Feeling inspired? We’d love to hear your favourite TED talks - feel free to share them in the comments below.